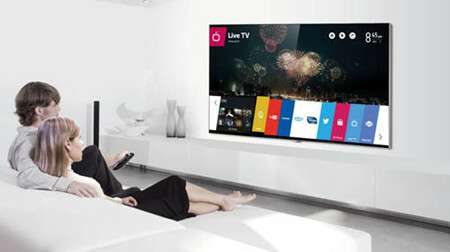 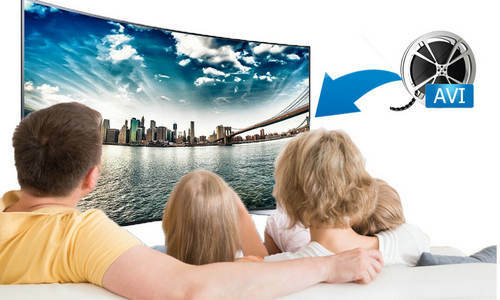 How to Play MKV Movies on LG TV via USB? 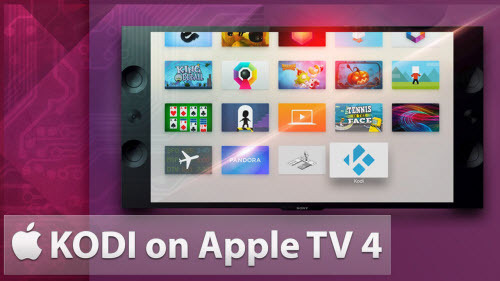 How to Play AVCHD Files on Apple TV 4 via Kodi on Mac El Capitan? 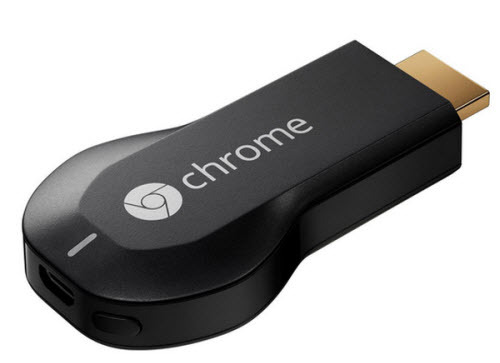 How to Passthrough AC3 to TV via Chromecast? 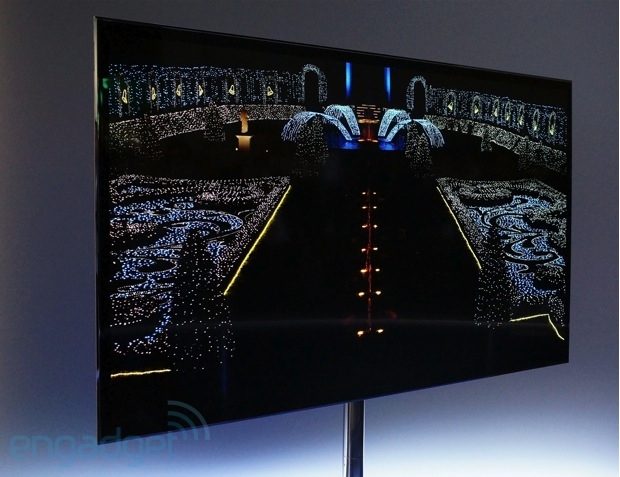 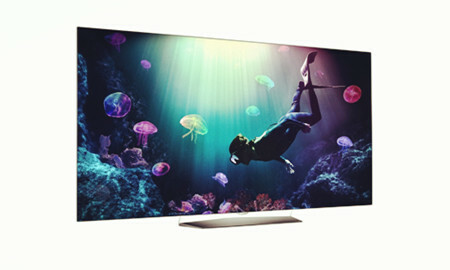 How to Play Any 4K Video on Panasonic 4K TV via USB Flash Drive? 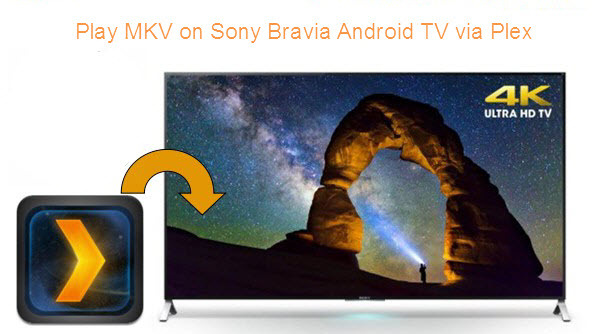 Can Plex App on Sony Bravia Android TV Playback HD MKV Files? 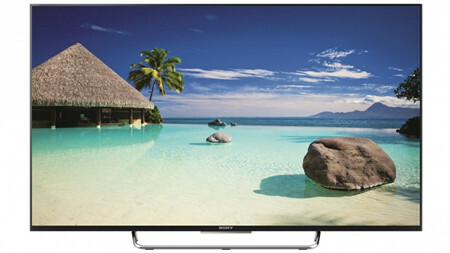 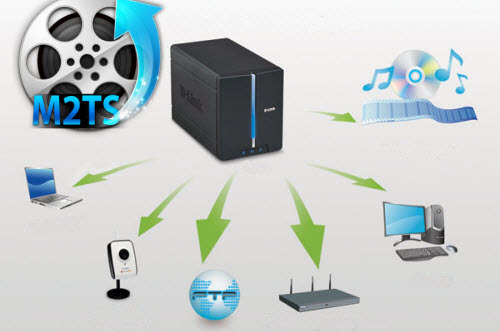 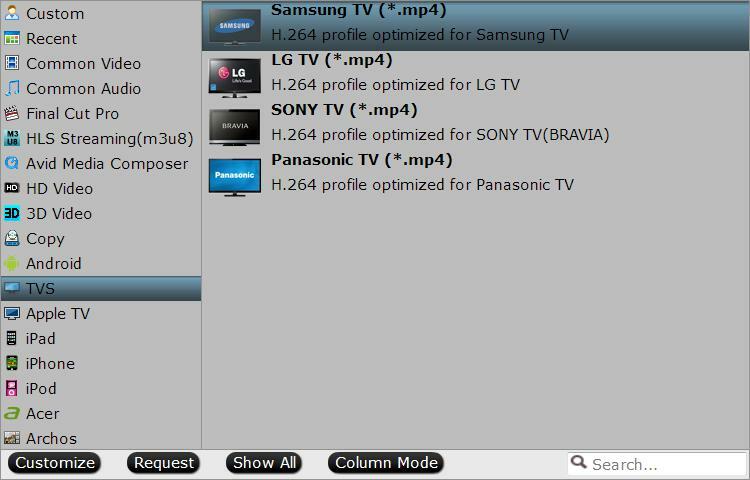 How to Play H.265 Files on Sony 4K TV via USB Drive? 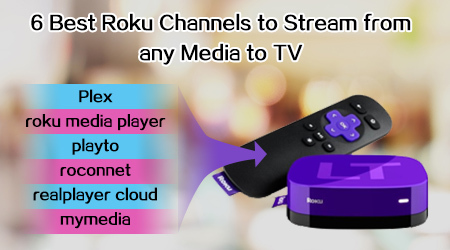 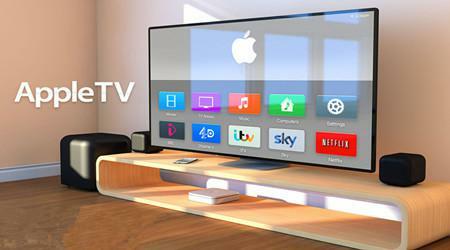 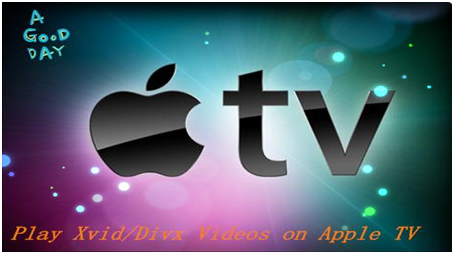 How to Play MKV, Xvid, Divx, FLV, VOB Videos on Apple TV 3? 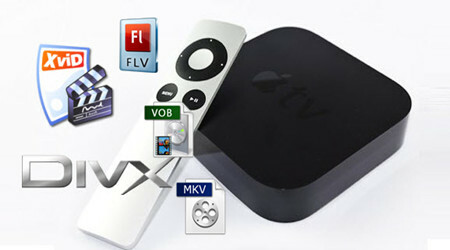 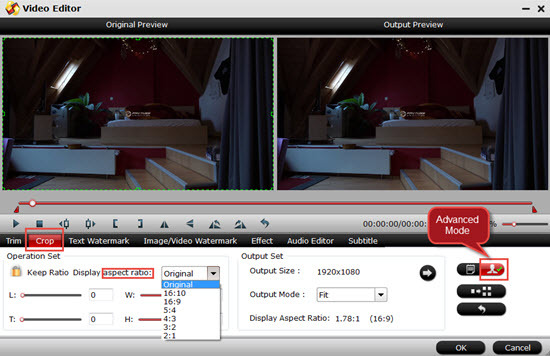 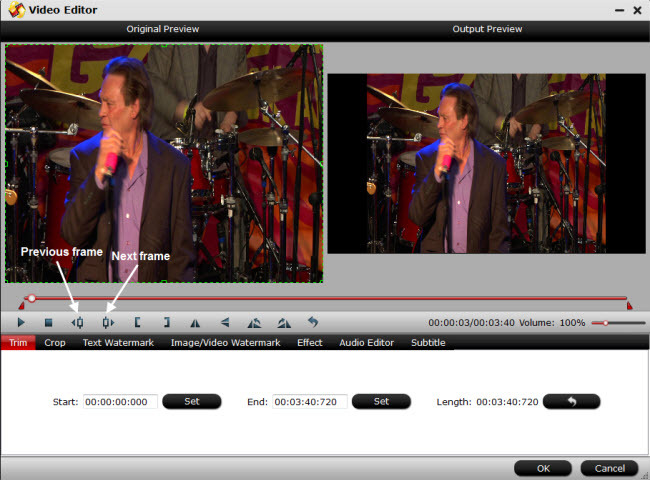 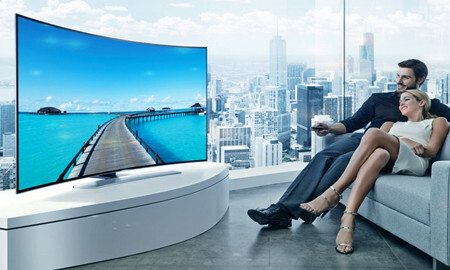 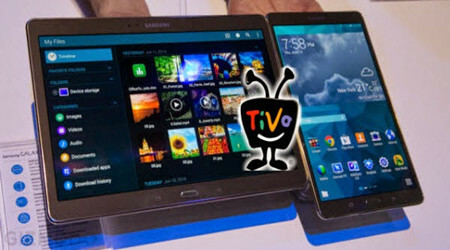 Enjoy the Downloaded FLV Videos on Your Big Screen TV? 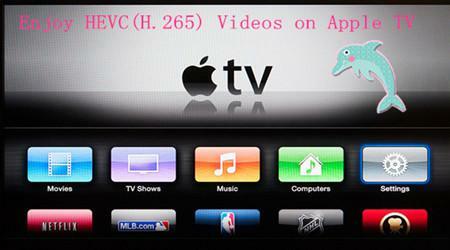 How to Stream HEVC(H.265) 4K Videos to Apple TV 3/2/1? 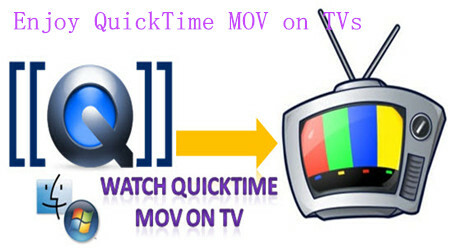 How to Play QuickTime MOV Files on TV (Samsung/Sony/LG/Philips TV)? 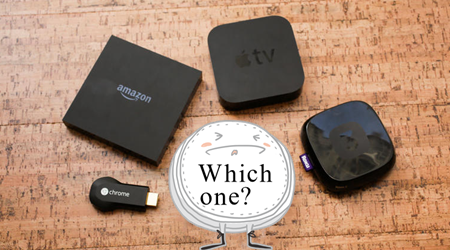 How to Stream Media Contents (music, photo, video) from Mac/PC to Apple TV? 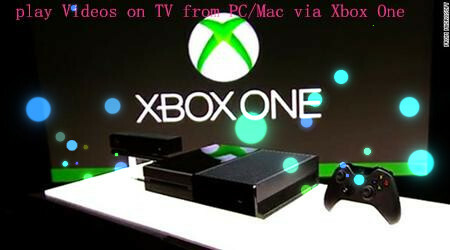 How to Stream HD Video from PC/Mac to TV via Xbox One? 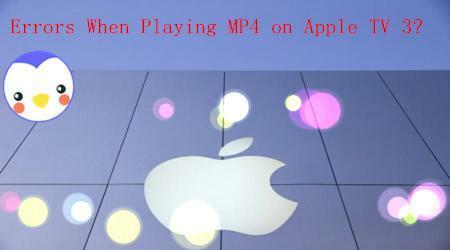 Fix Apple TV 3 Error While Opening MP4 File?